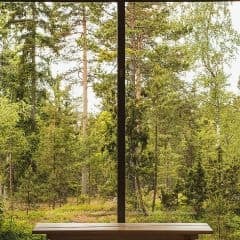 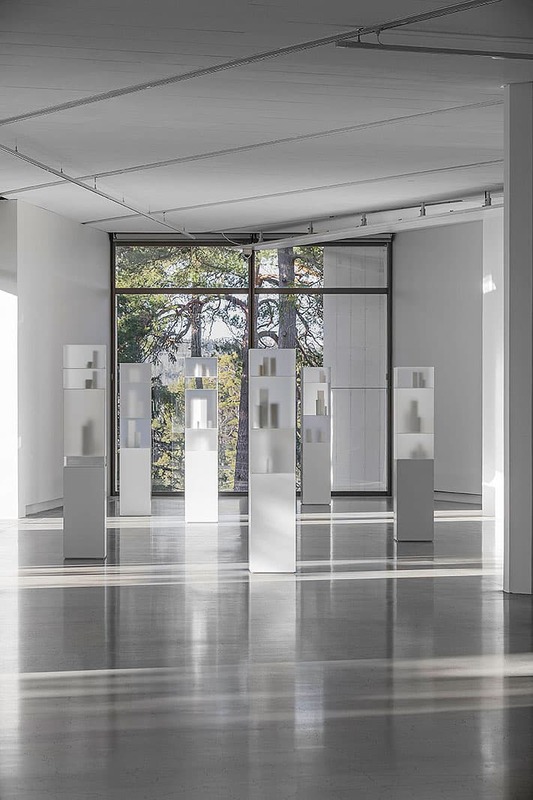 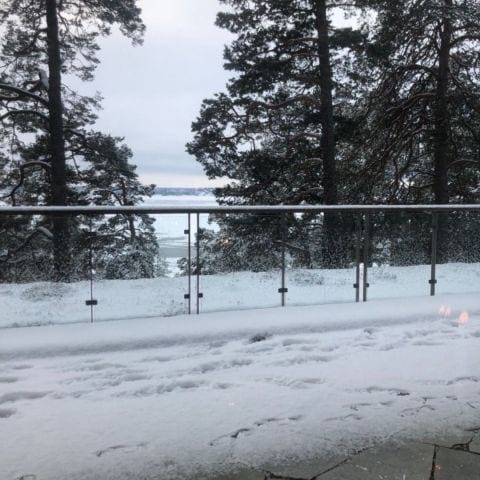 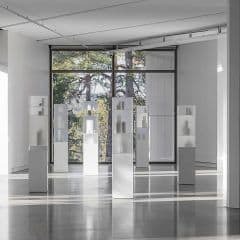 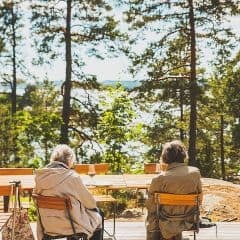 Boundary breaking art exhibitions, activities, food and contemporary design is how to best summarise Artipelag's offering. 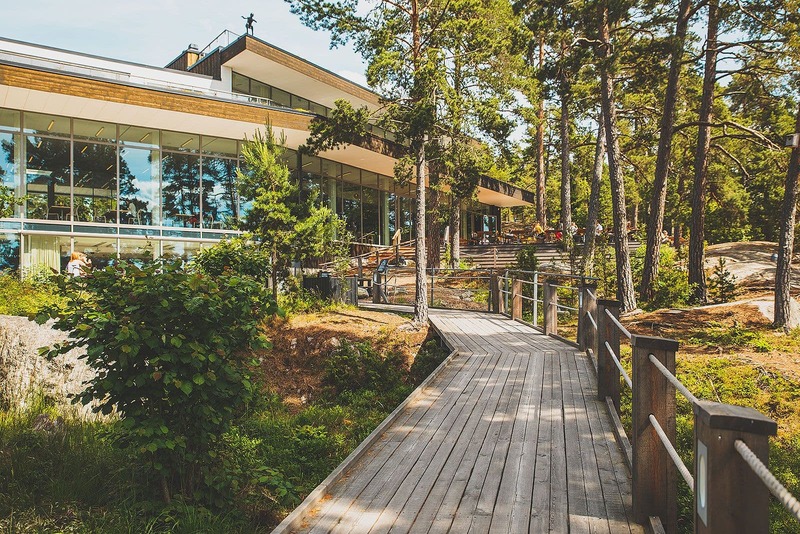 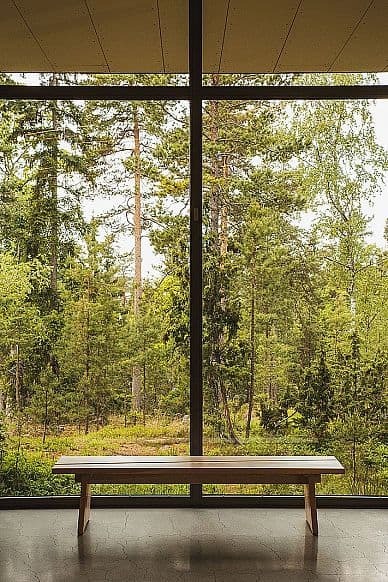 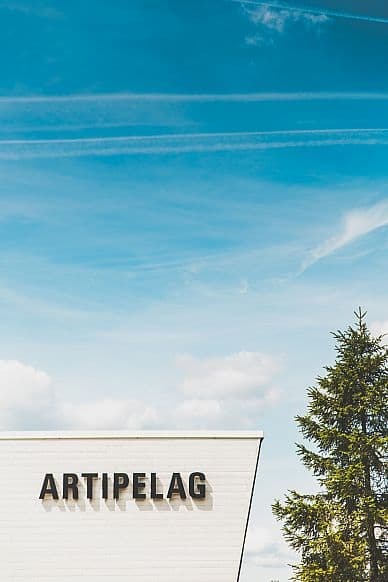 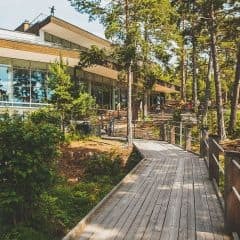 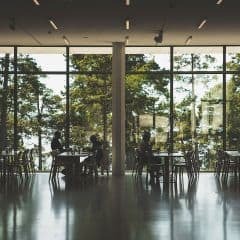 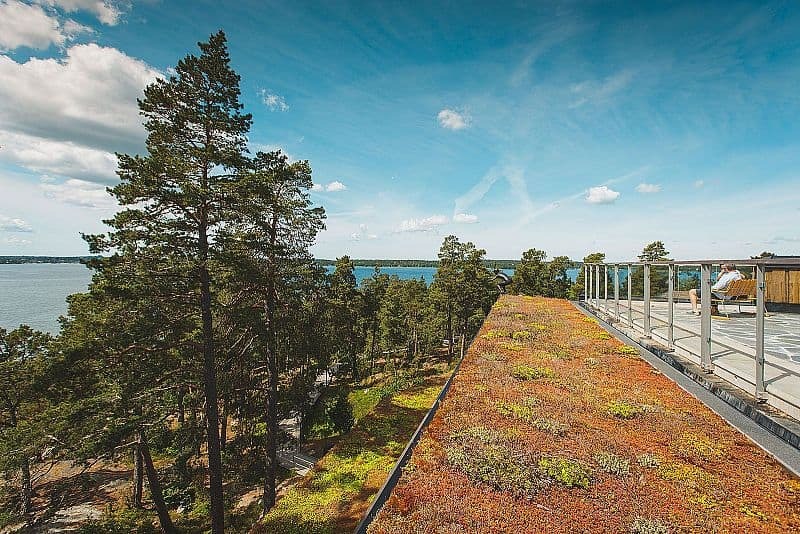 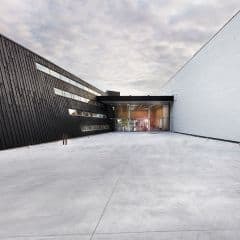 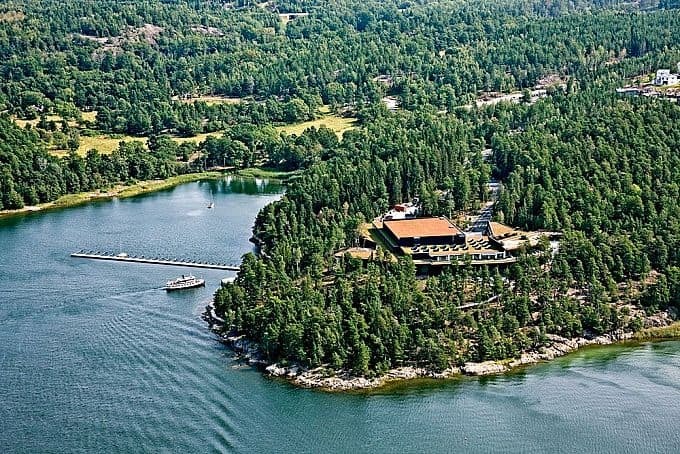 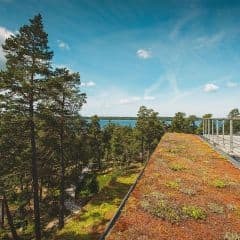 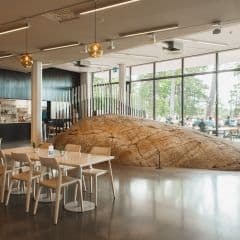 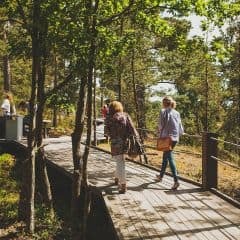 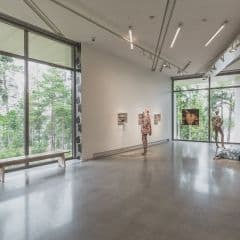 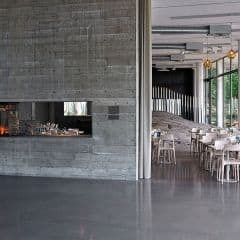 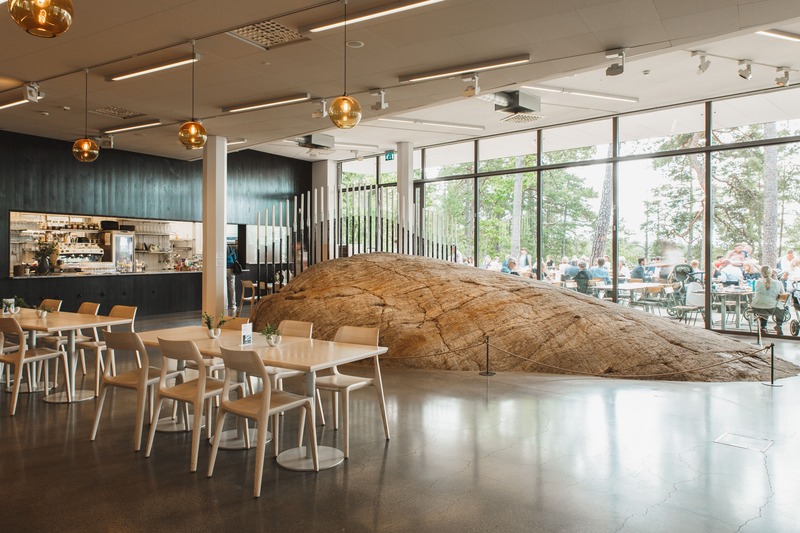 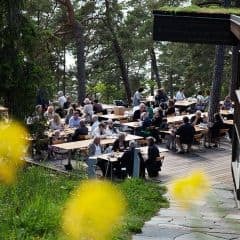 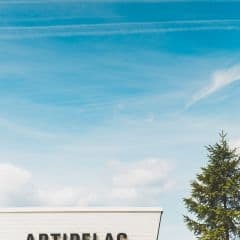 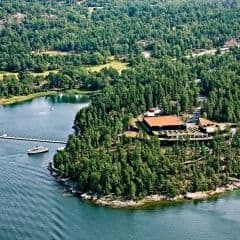 Nestled among rocks and pines, this architect-designed art gallery in the archipelago is an internationally recognised destination located between the city and the open sea. 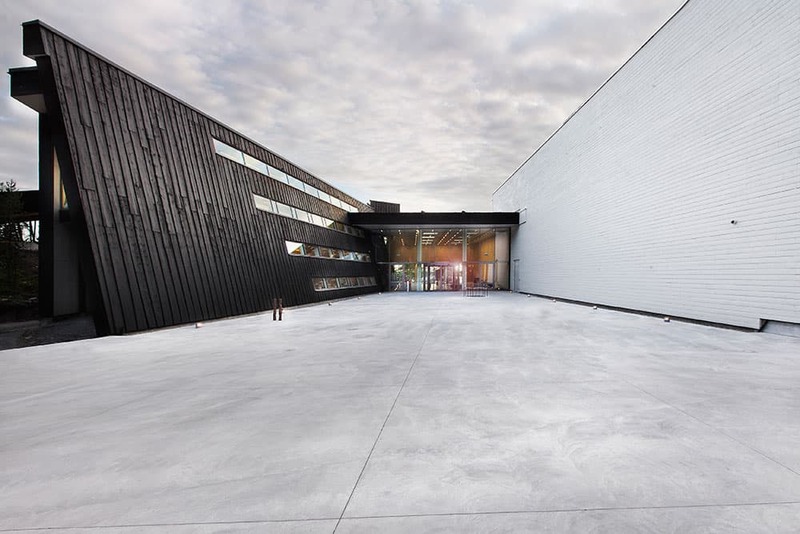 The 3000-square-metre museum is one of Stockholm's largest. 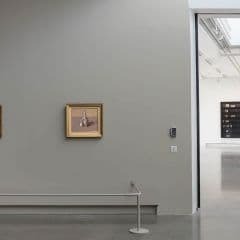 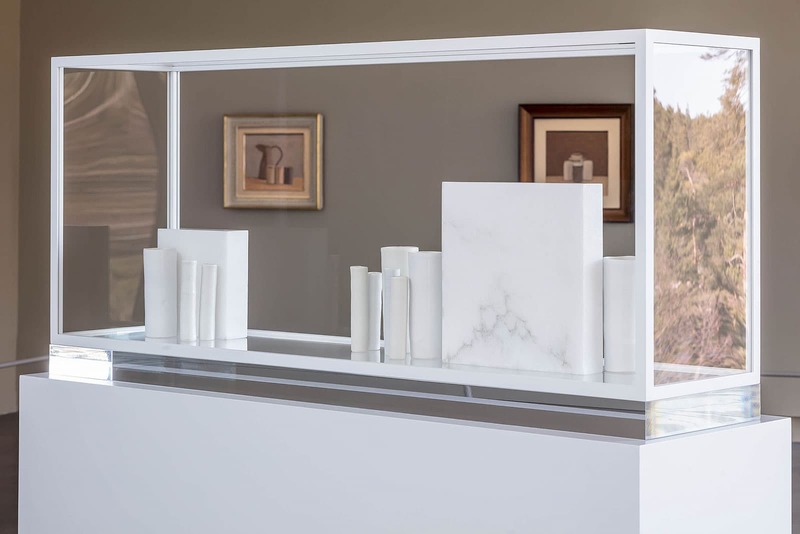 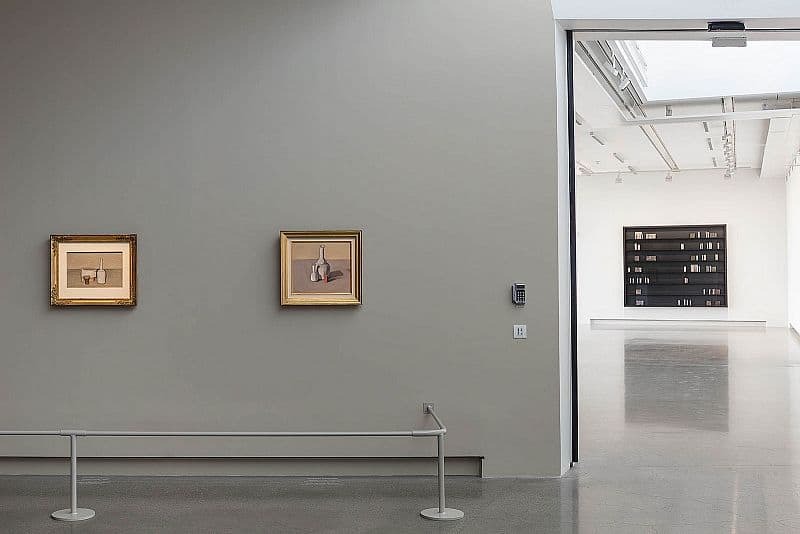 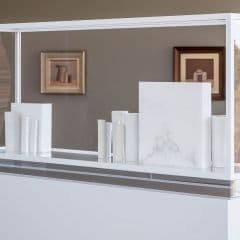 Both classic and modern art transcending the decades is showcased here. 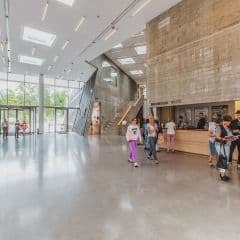 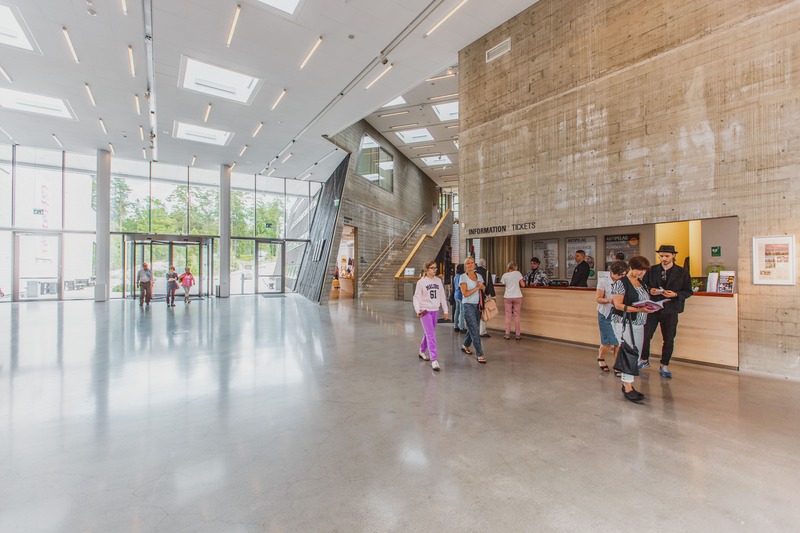 The museum houses five different exhibitions and a large Artbox, which includes an activity area for children. 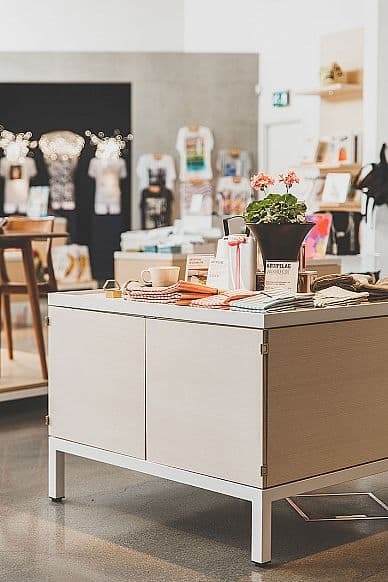 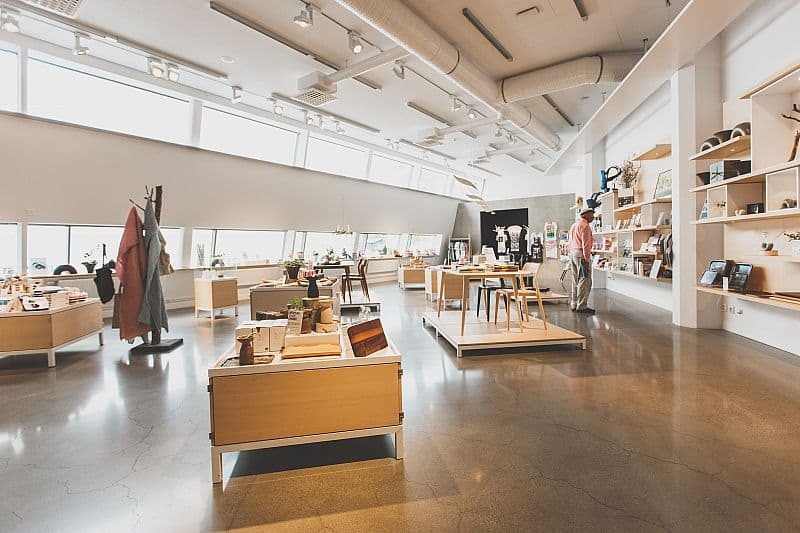 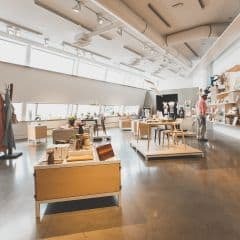 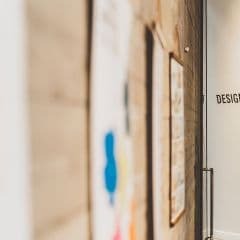 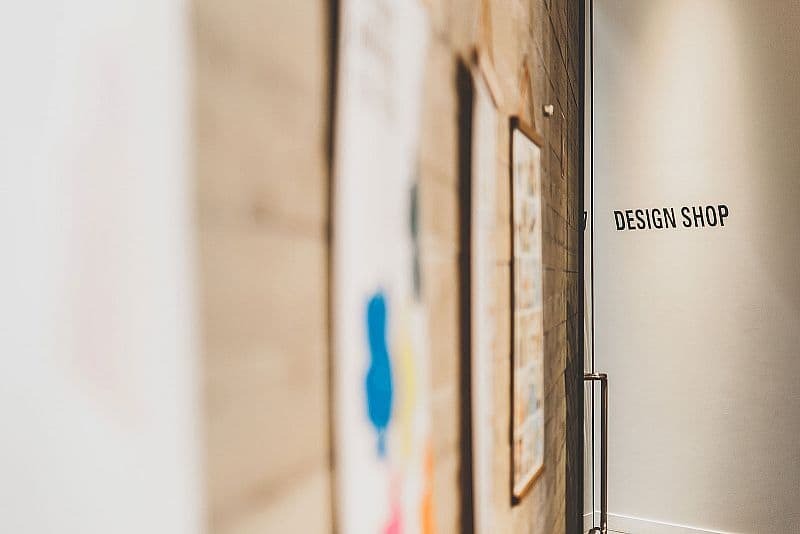 The design boutique sells interior design, pop art and more. 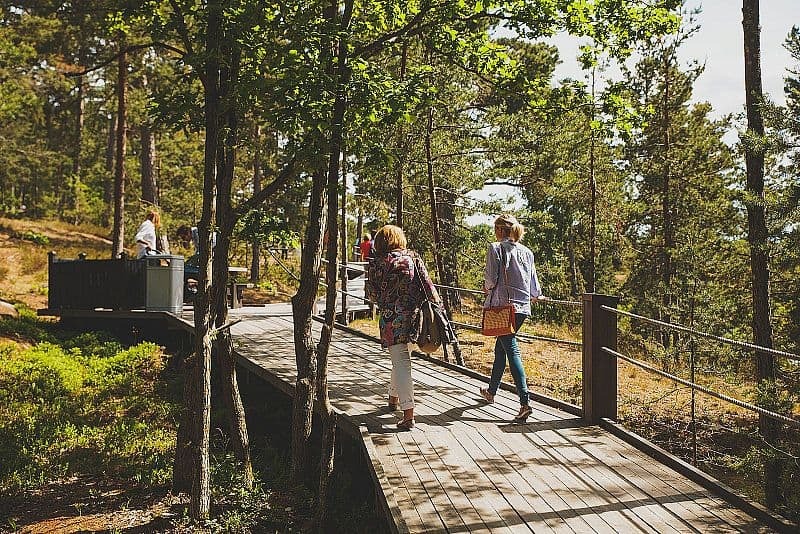 Artipelag also organises meetings and events with guided tours and various other activities. 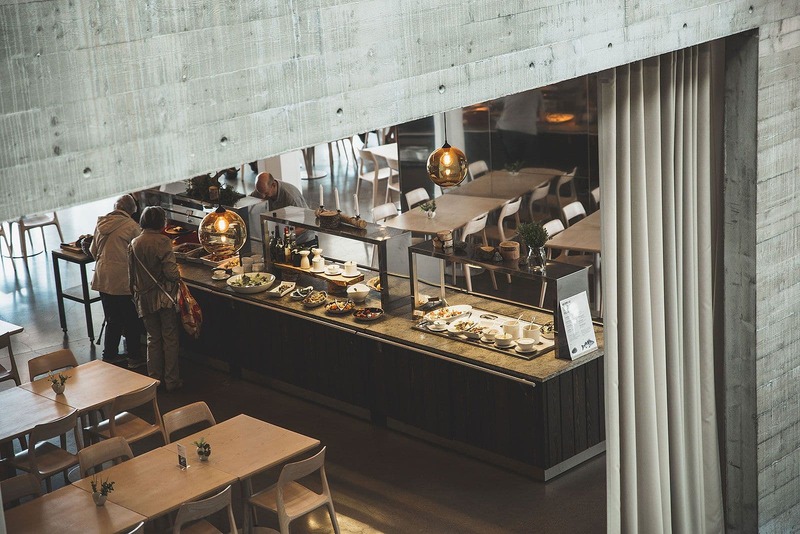 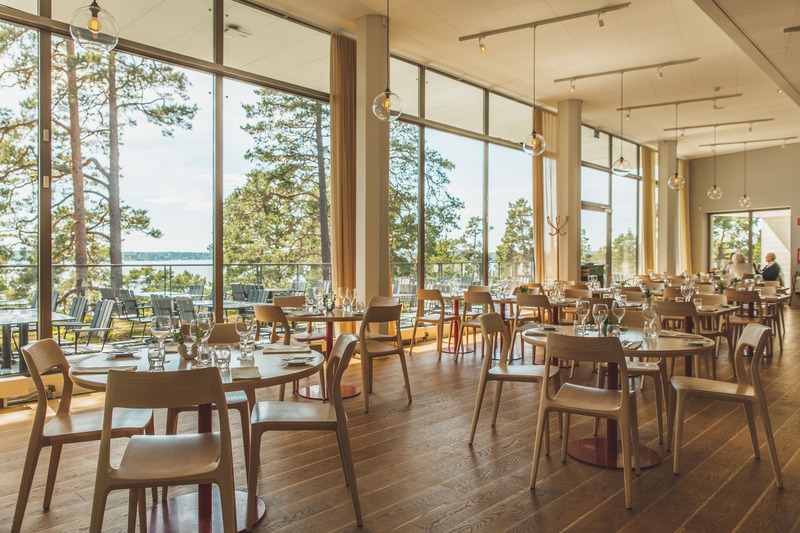 Artipelag is also keen on elevating the dining experience. 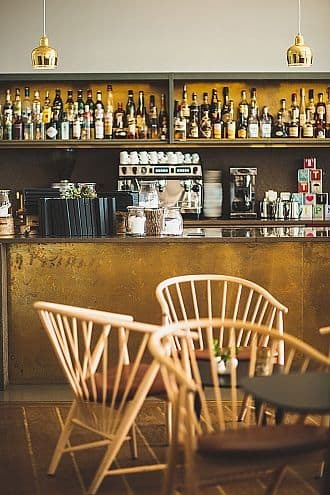 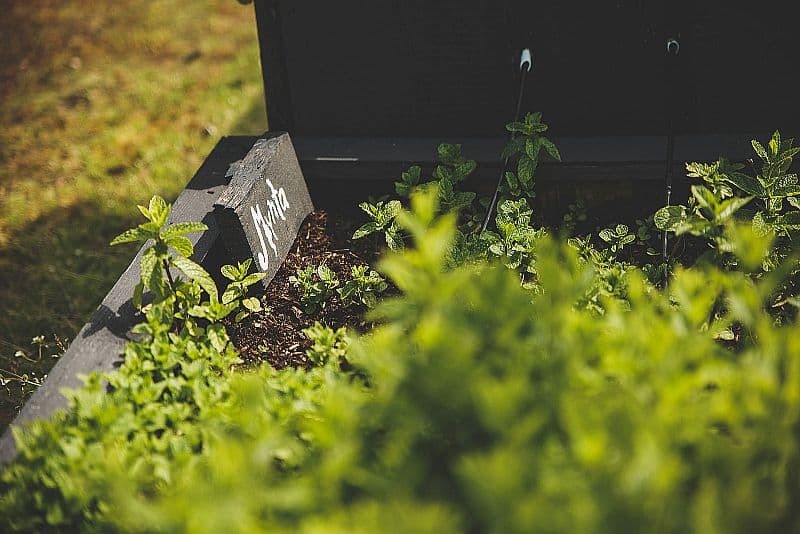 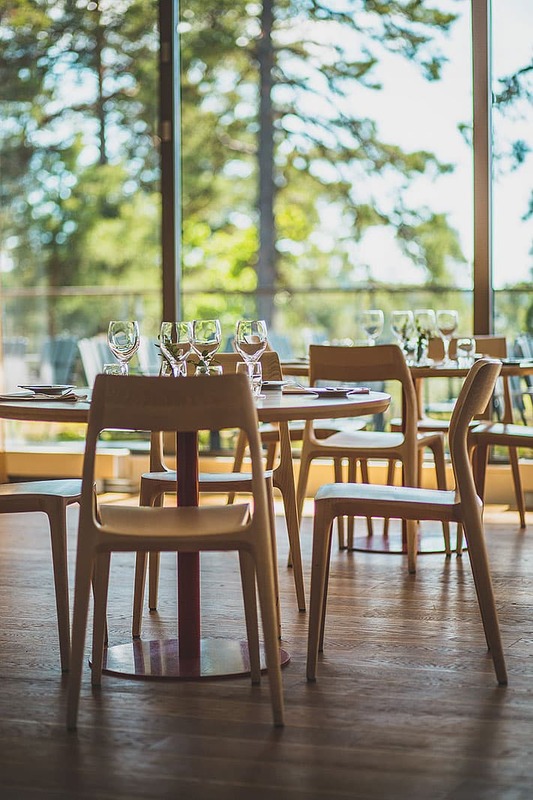 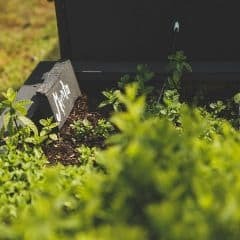 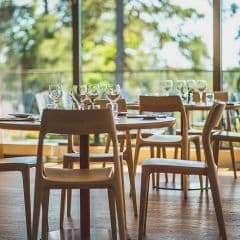 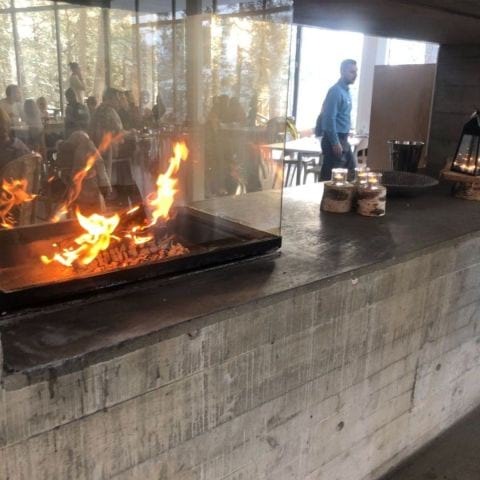 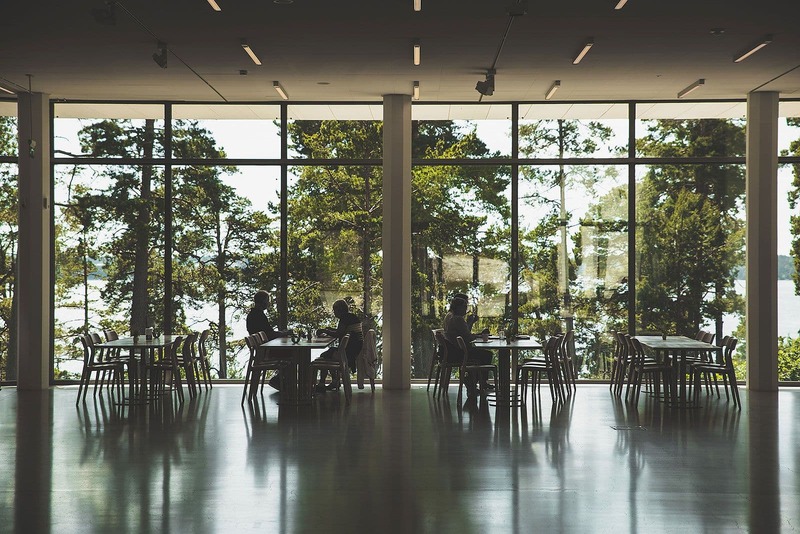 The venue houses two restaurants, each with their own outdoor-seating area and a great dedication to organic and local produce. 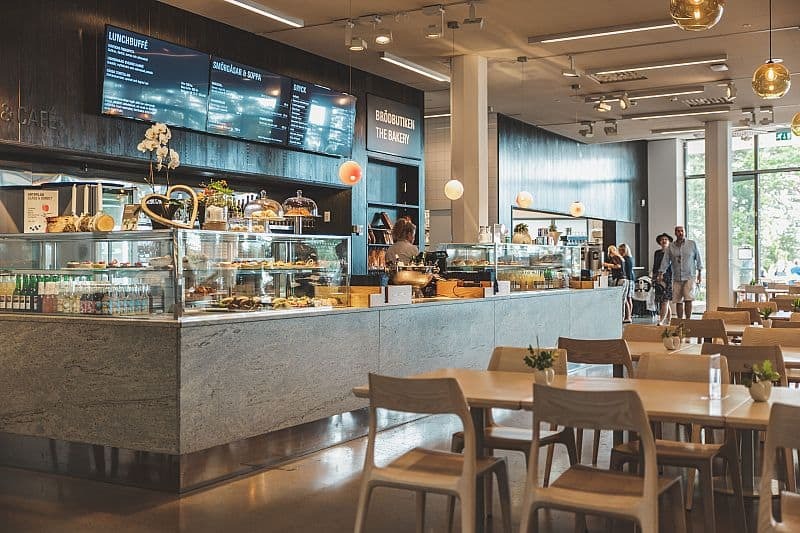 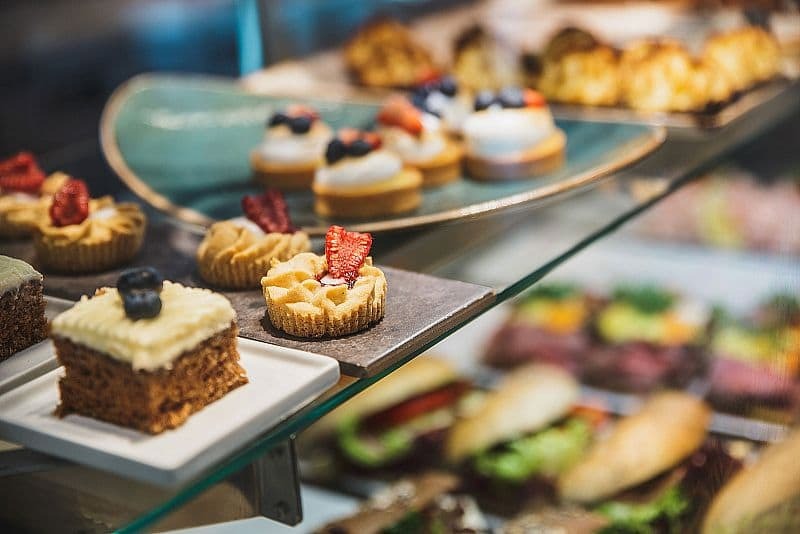 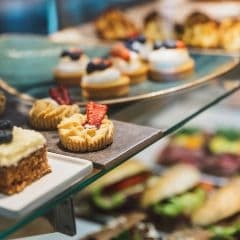 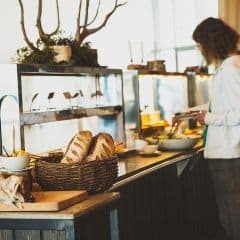 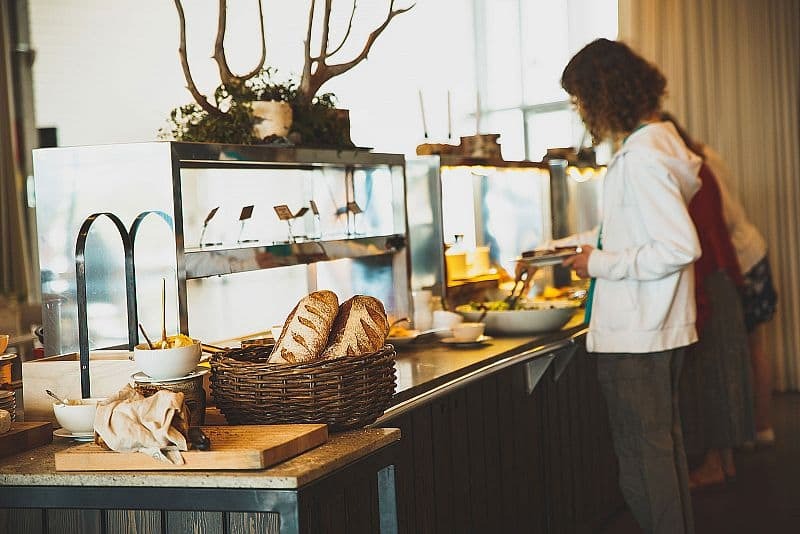 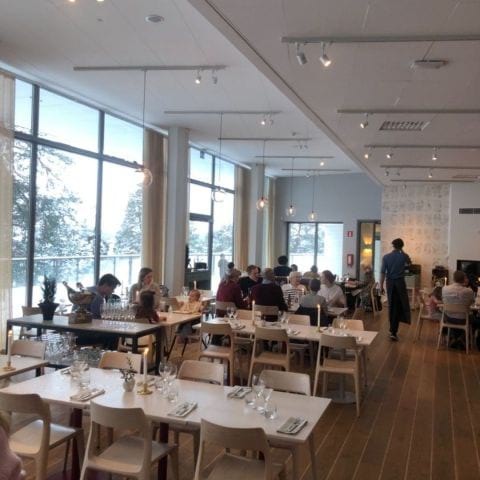 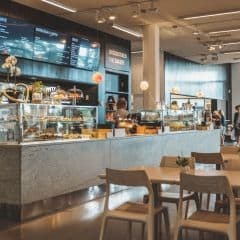 Bådan Buffet & Café serves both lunch and an impressive brunch buffet with bread and dessert from their own bakery. 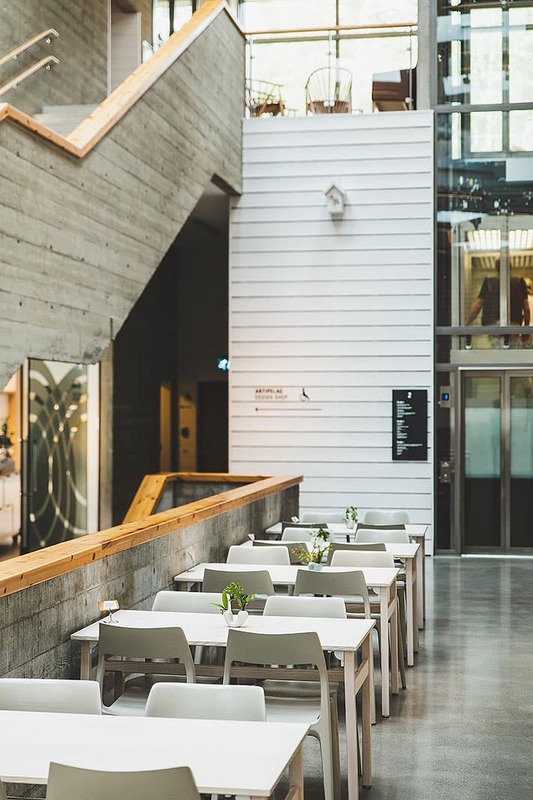 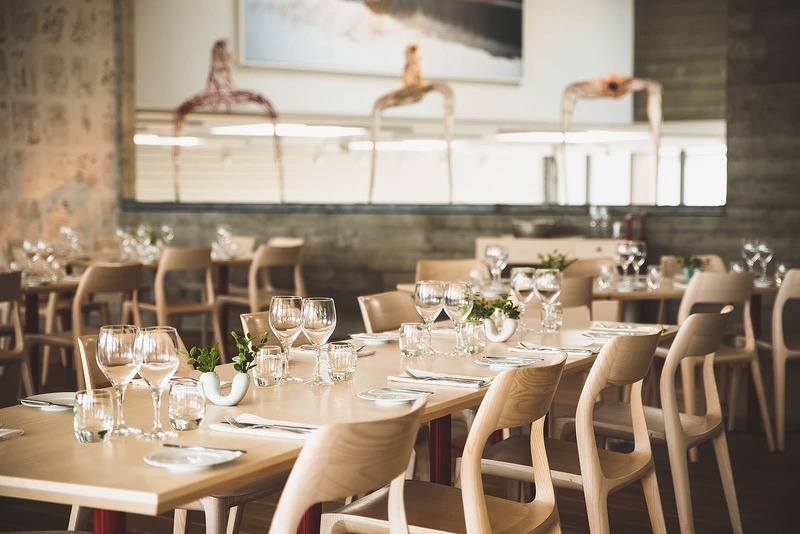 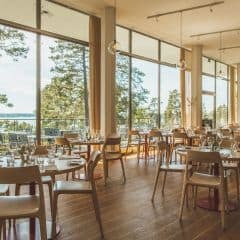 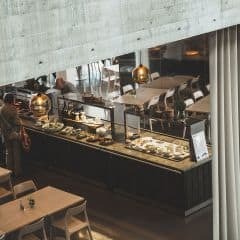 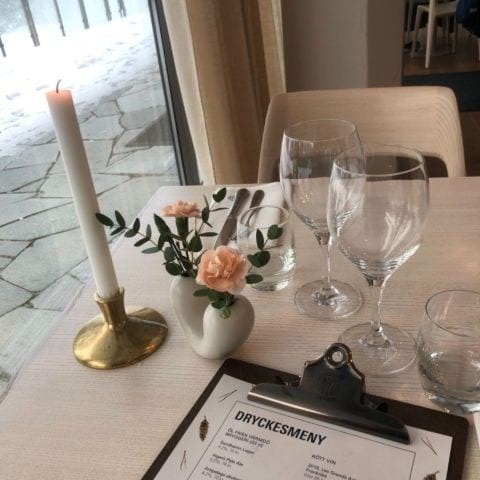 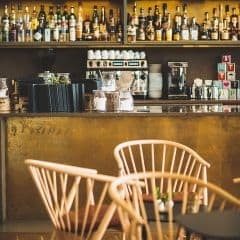 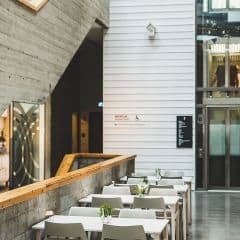 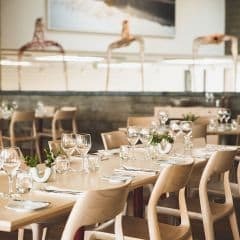 Artipelag Restaurang features ambitious cooking in a carefully designed space with beautiful sea views. 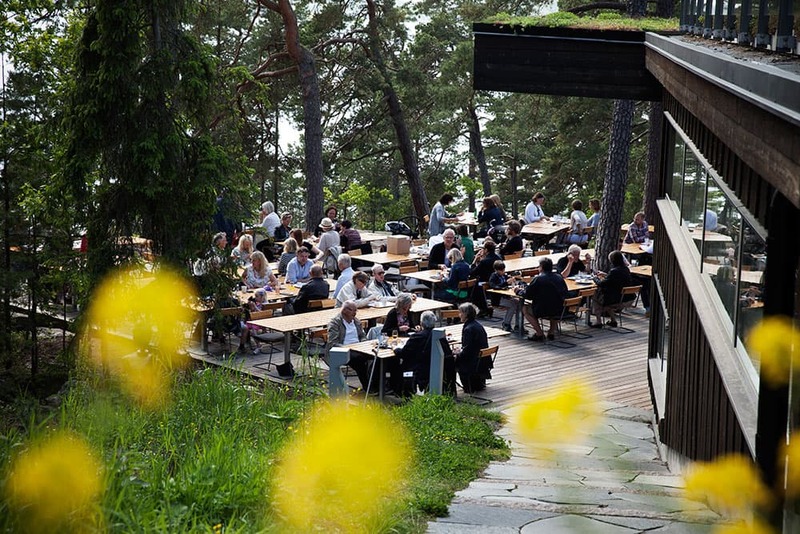 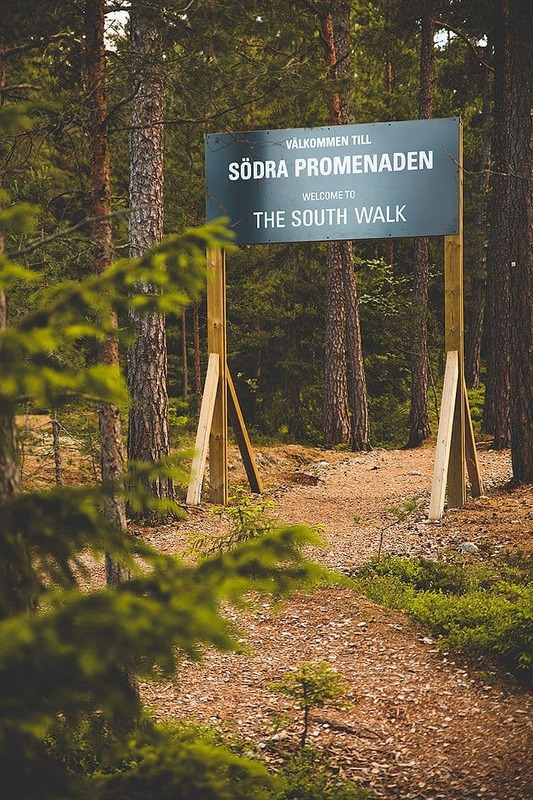 During the summer an outdoor barbeque serves grilled meat and beer from Värmdö Brewery to quench your thirst. The Artbox regularly organises concerts, circus performances, plays and shows as well as workshops and courses for children. 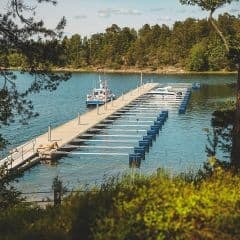 Artipelag can be reached by car, bus and boat all year round. 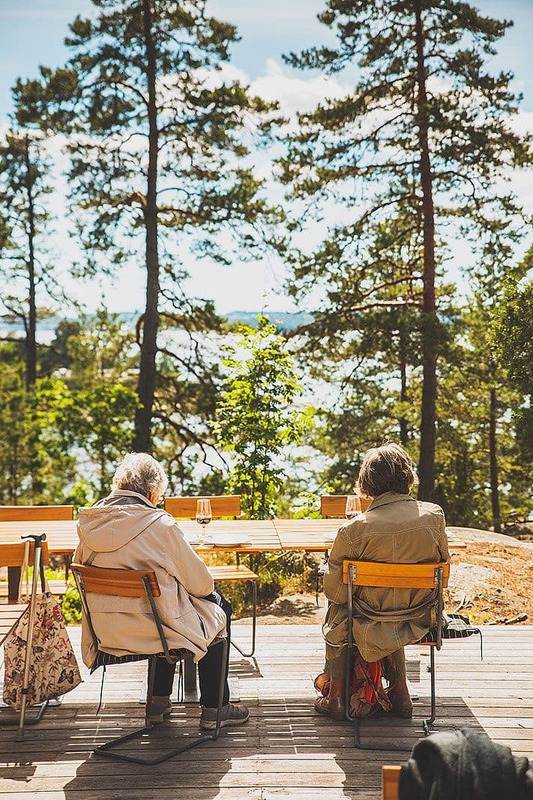 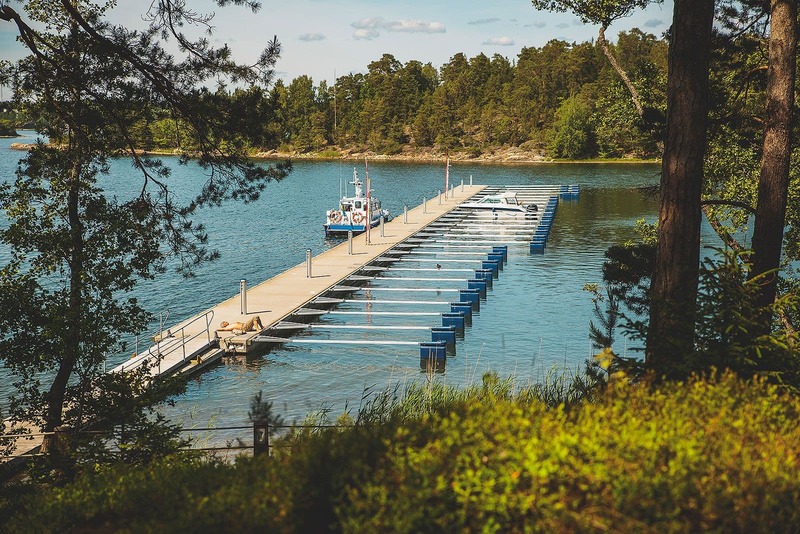 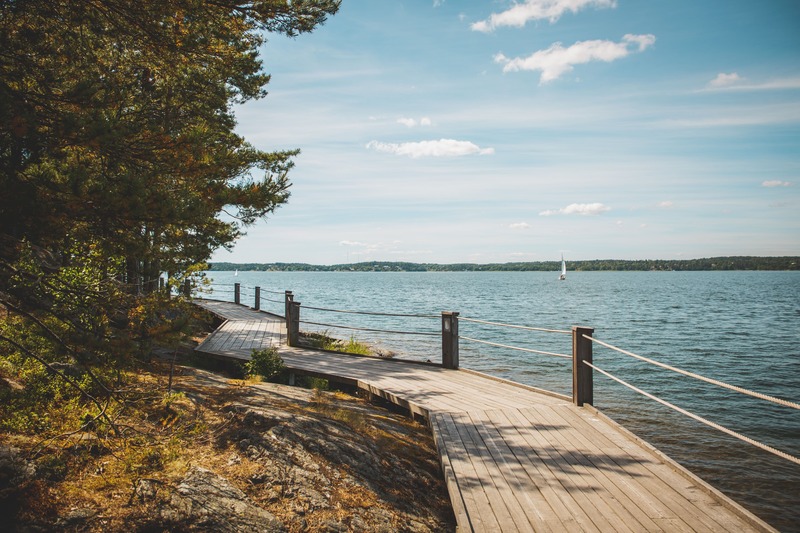 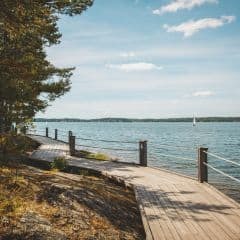 The marina is ideally suited for people with their own boats, otherwise Strömma ferries run on a regular schedule from Nybrokajen in Stockholm. 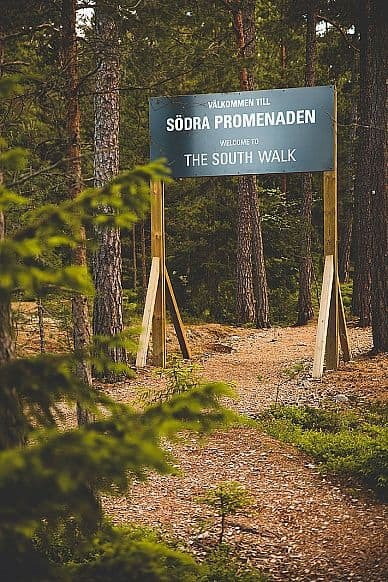 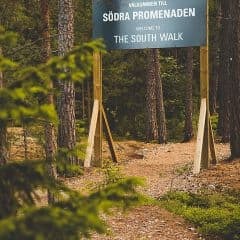 Fancy a walk? 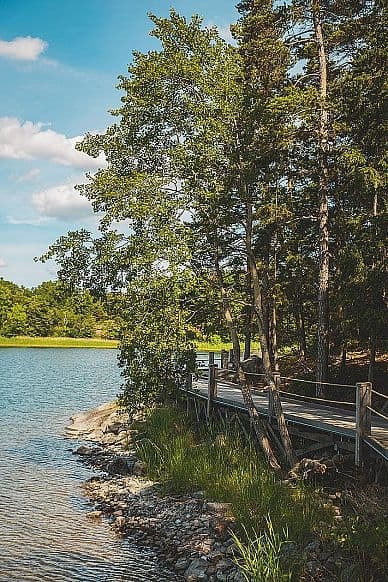 A handicap-accessible boardwalk leads from the parking lot via the piers and to one of the entrances. 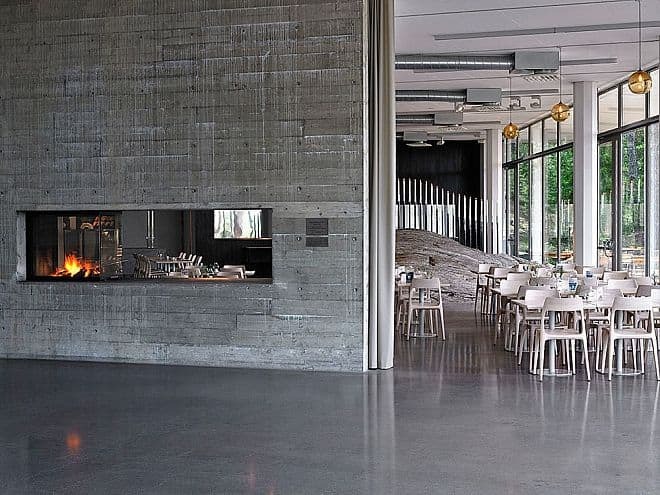 Love the Restaurant and its surroundings. 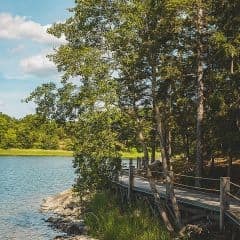 Perfect for a day trip if you like to get away. 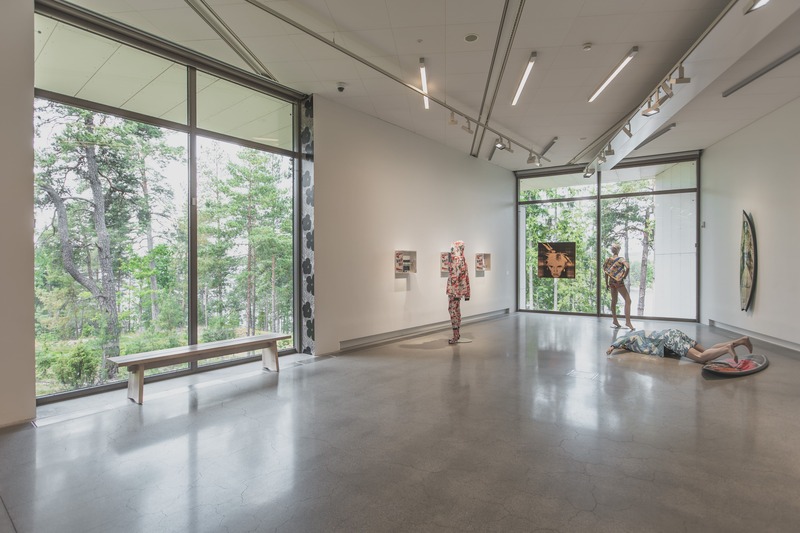 Take a walk along the water, sit in the Sun, eat good food and have a look at the current exhibition. 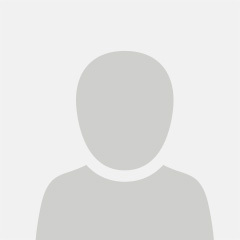 Fits all!